The Washington Times reports that Michael Herr, the author of one of the best books on the Vietnam War, Dispatches, died. 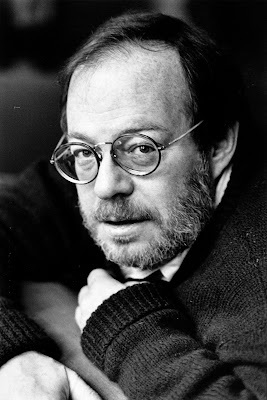 NEW YORK (AP) - Michael Herr, the author and Oscar-nominated screenplay writer who viscerally documented the ravages of the Vietnam War through his classic nonfiction novel “Dispatches” and through such films as “Apocalypse Now” and “Full Metal Jacket,” died after a long illness. He was 76. His death Thursday in an upstate New York hospital was confirmed by publisher Alfred A. Knopf, which released “Dispatches” in 1977, two years after the U.S. left Vietnam. A native of Syracuse, New York, with a knack for eavesdropping and a reverence for Ernest Hemingway, Herr was part of the New Journalism wave that included Tom Wolfe, Truman Capote and Norman Mailer and advocated applying literary style and techniques to traditional reporting. “Dispatches” is often ranked with Tim O’Brien’s novel “The Things They Carried,” Neil Sheehan’s “A Bright Shining Lie” and Stanley Karnow’s “Vietnam: A History” as essential reading about the war. “If you think you don’t want to read any more about Vietnam, you are wrong,” critic John Leonard of The New York Times wrote when “Dispatches” came out. 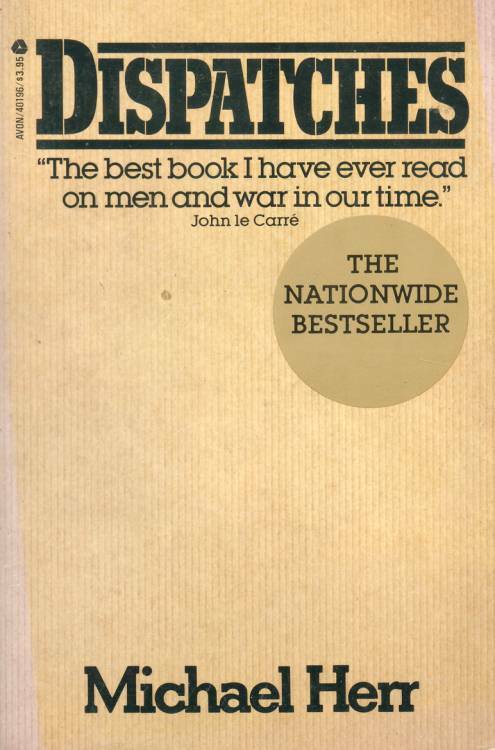 Note: Dispatches is a fine account of the Vietnam War, but it is marred somewhat as journalism and nonfiction, because, like Truman Capote's In Cold Blood, Herr later admitted that many of the passages in the book were invented. Perhaps one should read the fine book and regard it as fiction.